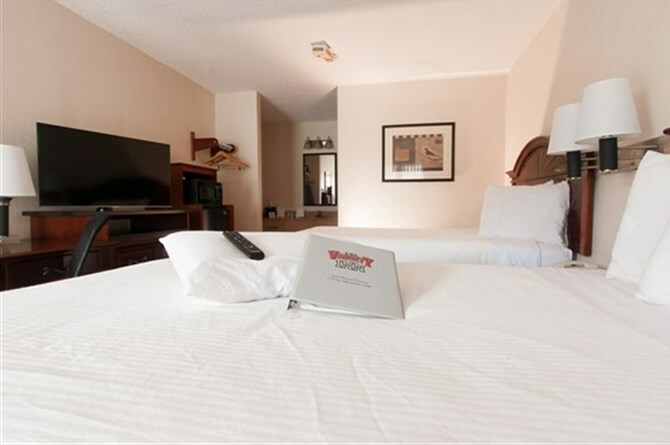 Your home away from home in Columbus, Ohio, The Varsity Inn delivers affordable lodging and incredible amenities. Wake up to a steaming cup of coffee in your room. Connect to family or work back home with our free hotel-wide Wi-Fi. These are just a few of the ways we take care of our guests here at Varsity Inn. Our guestrooms provide the comfort you deserve at affordable rates that won’t break your vacation budget, and our amenities are top-notch, such as cable TVs, microwaves and refrigerators, and more. 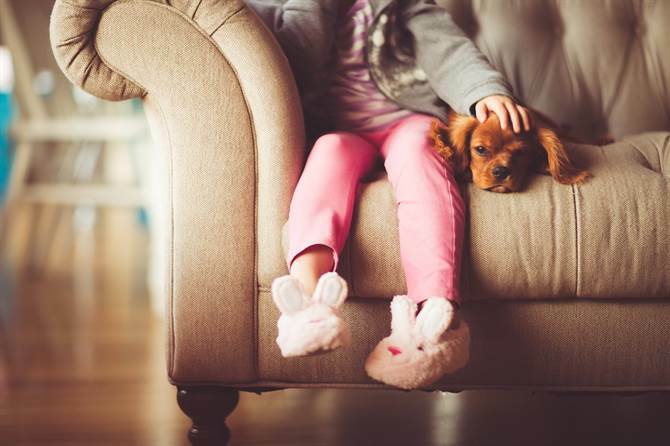 You can even bring your four-legged friends with you thanks to our pet-friendly policy. Whether you’re flying solo for business or taking advantage of our group rates with the entire family, you’ll love our hotel’s convenient location in Columbus. 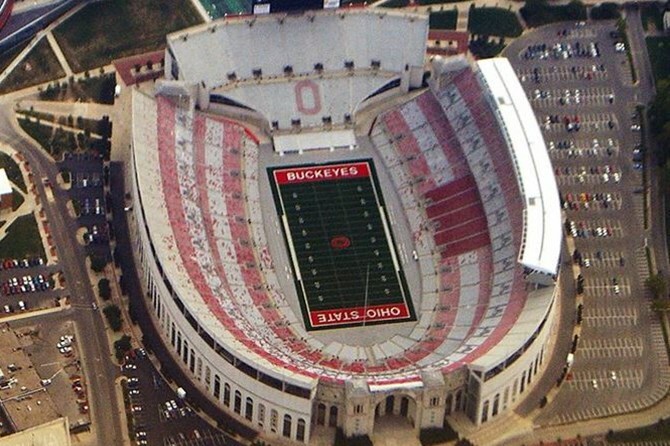 Our Ohio State University hotel is located on the south edge of campus, making our hotel perfect for current and prospective college students and their families, sports fan, alumni, and traveling professors. In addition, Varsity Inn is close to other points of interest like the Columbus Zoo, the Expo Center, and the Schottenstein Center. Ask our helpful front desk associates for advice on the best places to visit during your stay.